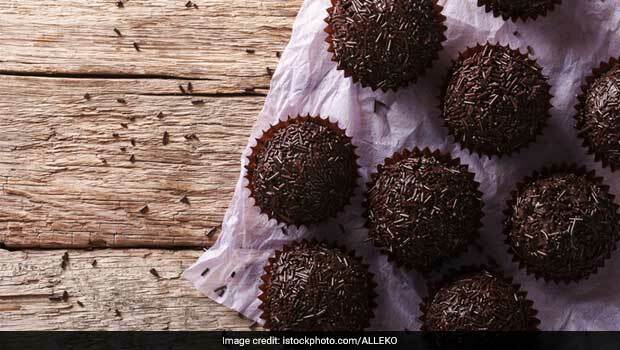 International Chocolate Day: 7 Chocolate Desserts Around The World You Would Love To Devour! Whether it's celebrating Valentine’s Day, dealing with a breakup, satisfying sweet cravings or looking for a gifting option, there's nothing better than chocolates! That’s how chocolate plays a key role in our lives. It comforts us and brings people closer, even if it means fighting for that last bite of the chocolate bar. No wonder it is the world’s favourite decadence. Not just this, cocoa present in chocolate is known to have health benefits too. 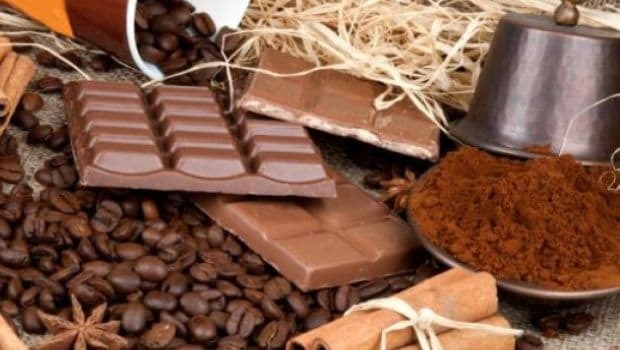 United States of America observes International Chocolate Day today as it celebrates the importance of the bitter sweet delight. This day gives us more reasons to binge on chocolates and chocolate desserts, not that we ever needed reasons. A commom Brazilian chocolate dessert, Brigadeiro is made from condensed milk, cocoa powder, butter and chocolate sprinkles to cover the outside layer. The chewy yet delightful dessert was invented in Brazil during World War 2. It is said that during that time, it was a strenuous task to find fresh milk and sugar to make any dessert, hence, some people discovered the combination of condensed milk and chocolate to make a delicious treat that also had a better shelf life. 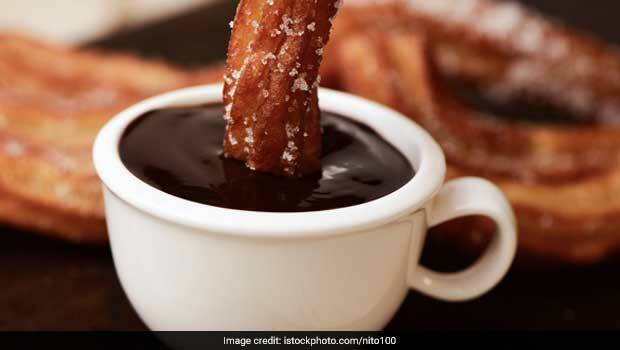 Churros are a favourite among many, thanks to Spain to have made this sweet dish called Churros Con Chocolate. These yummy fried dough pastries are covered in a layer of cinnamon and sugar and dipped in loads of sweet chocolate sauce. If you wish to satisfy your sweet tooth, these quick bites make for the perfect go-to desserts. Who wouldn’t love the very idea of sweet and spicy? 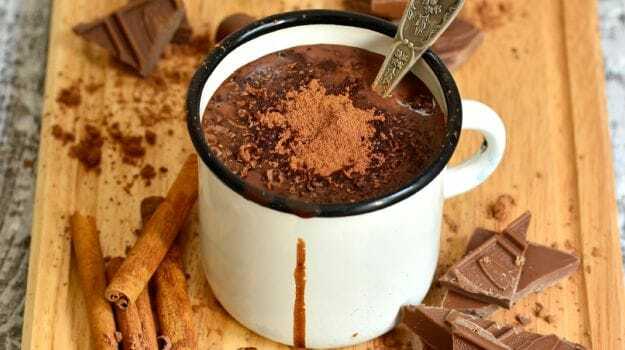 Mexican Spicy Hot Chocolate is your perfect bet for a sweet and spicy concoction made with ingredients including star anise, cinnamon and Mexican chocolate. It has the usual taste of hot chocolate with a bold kick of spiciness you would hate to miss. This dessert is not your usual sweet croissant, but a French sweet roll with a dark chocolate filling inside. 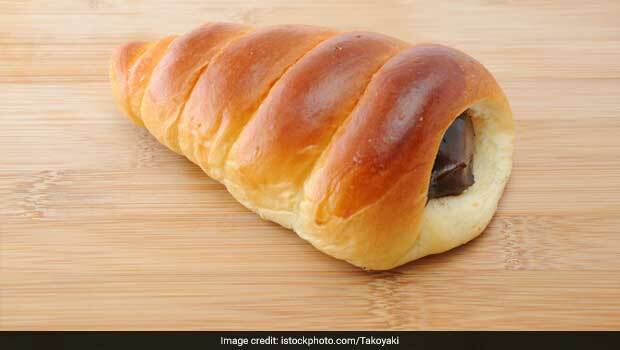 Also known as Chocolatine, it consists of a cuboid-shaped piece of yeast-leavened dough (puff pastry), loaded with one to two pieces of dark chocolate in the centre. Mouthwatering much? 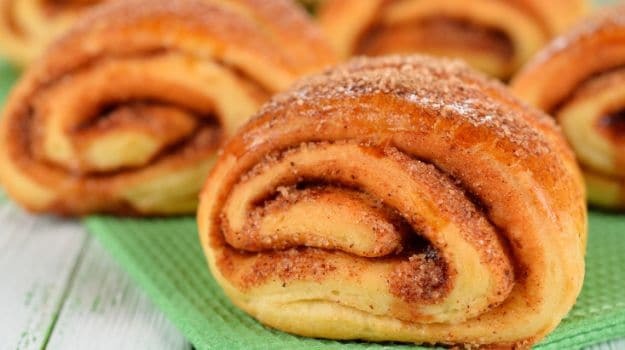 Snuour from Iceland is another version of cinnamon rolls that are frosted with melted chocolate. This warm gooey cinnamon roll smothered with chocolate icing is something to die for. The best way to gorge on to it is to dip the rolls in to a steaming cup of espresso. This combination will surely leave you asking for more. 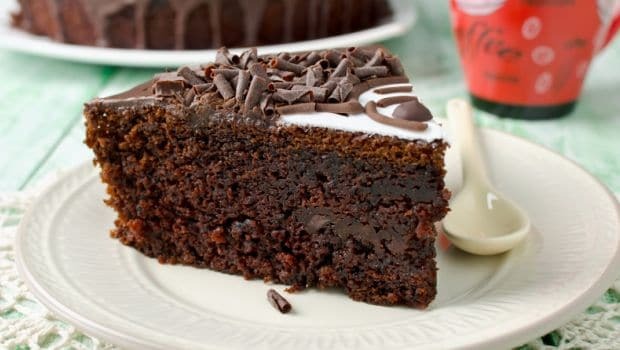 One of the most popular Viennese desserts, Sacher Torte is a type of chocolate cake or torte, which is a multilayered cake filled with whipped cream, jams, et al. The cake consists of a dense chocolate cake with a thin layer of apricot jam on top, coated in dark chocolate icing on the top and sides. It is usually served with unsweetened whipped cream. We hate how ice cream melts within a few minutes; however, looks like Japan has the perfect solution to this problem. The people in Japan wrap their chocolate ice cream in sticky rice dough that is called Mochi. The rice dough is then smothered with some corn starch to keep the dough from sticking to your fingers. This combination gives you the perfect taste and flavour to your chocolate ice cream without melting away. 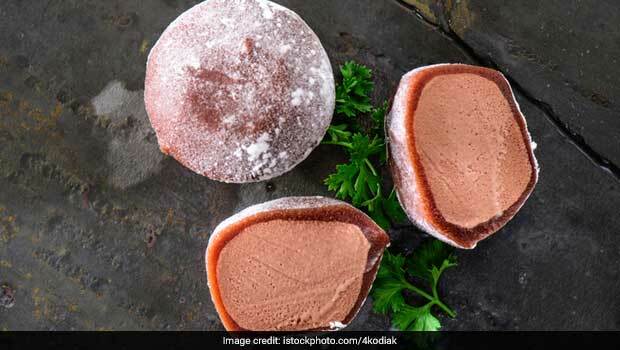 We are sure you would love to gorge on to these lovely desserts from across the world; worry not as we give you some Indianised chocolate dessert recipes to try at home this International Chocolate Day- Chocolate Tarts with Milk Chocolate Ganache, Chocolate Coffee Truffle, Chocolate Fondant Cups, Chocolate Rasmalai Terrine and Chocolate Cookie Sandwiches.